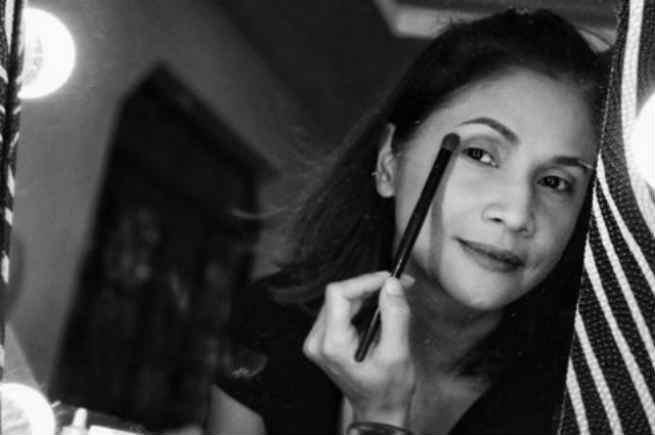 Actress Agot Isidro is just one of those celebrities who do not seem to age as she shared ‘before and after’ photos of her on Instagram after hopping in the #20YearChallenge. 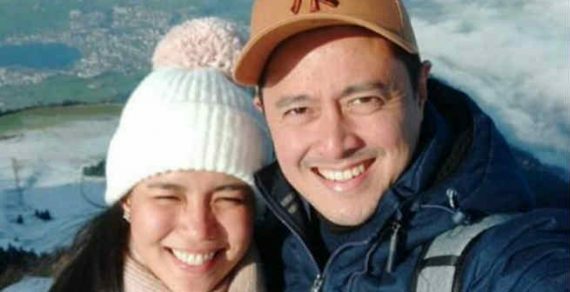 In her Instagram post, the 52-year-old actress shared a throwback photo of her taken in 1997 alongside a photo of her taken in 2017 which show not much of a difference as she even looked more youthful than ever. She wrote: “1997. Cosmopolitan .